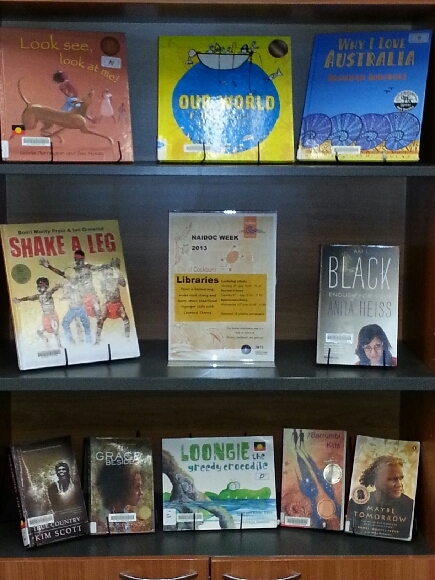 NAIDOC Week, a celebration of Aboriginal and Torres Strait Islander cultures. To celebrate this important week the good people from My Book Corner have put together a great list of books from creative Indigenous authors and illustrators. Click on the titles to reserve the books at your local City of Cockburn Library.